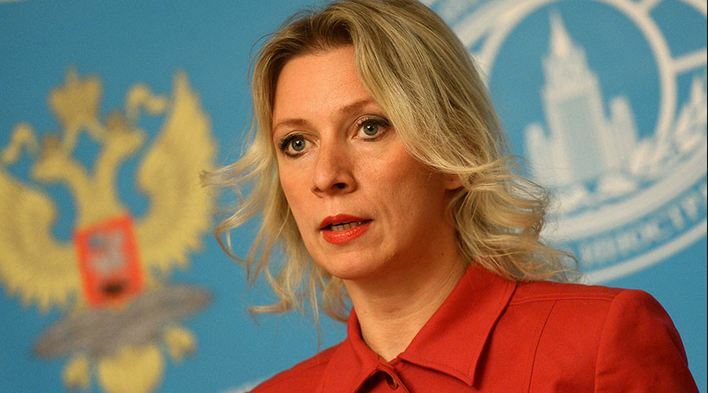 ISIL and Nusra Front terrorists have been ‘seizing all opportunities’ to break the Syrian ceasefire, Russian Foreign Ministry spokeswoman Maria Zakharova said during her weekly press briefing. After the establishment of ceasefire regime late last year, the situation in Syria has shown signs of improvement, Zakharova noted. Moscow hopes that the meeting on Syrian settlement in Astana on January 23 will be a “new milestone on the road to peace in Syria,” Zakharova said. 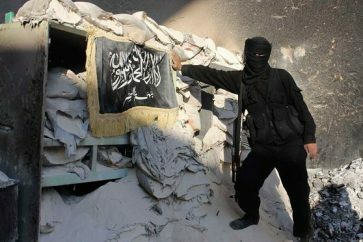 She noted that Moscow hopes that the efforts to launch political dialogue on Syria will be successful. At the same time, Zakharova said.